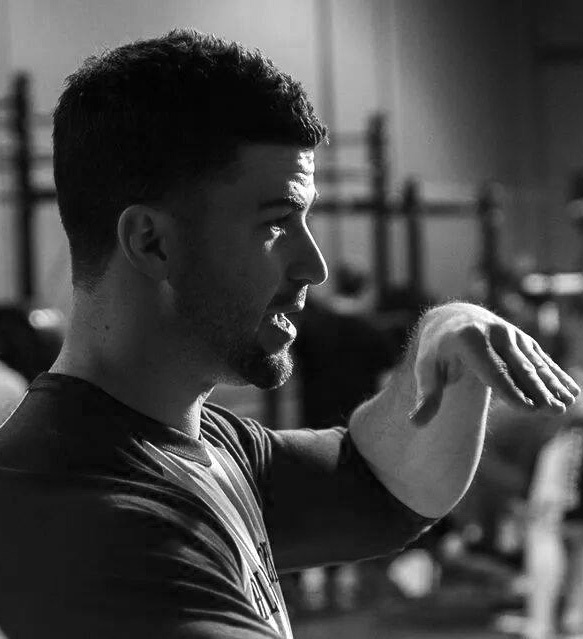 Jordan HBSc (Kin), CSCS – With a background in fitness and health promotion Jordan has spent the last 15 years assisting athletes with their physical performance and development. His resume includes varsity strength and conditioning coach, program and curriculum development, high performance lab lead and professor at Georgian College. Currently, Jordan is employed by one of the largest police services in North America developing and maintaining organizational fitness and wellness initiatives. Tamara BA KIN,CAT(C), RMT – With a background in kinesiology, athletic therapy, massage and acupuncture, Tamara brings a diverse skillset, practical experience in her integrated approach to treatment. Tamara has extensive clinical and field experience working with CIS, International, Olympic and Professional athletes. Taylor Shadgett BKINE, CEP – Taylor has an extensive background in sports as both a CIS athlete and coach and as an international level powerlifter, coach and provincial level 2 referee.